Retailing at over $500.00, Oakley’s PIT BOSS is here to stay! Since Oakley started, they haven’t stopped making some of the most trendy, superb styles on the market for sunglasses. Oakley’s PIT BOSS really is the boss of sunwear. The sunglasses are polarized with a pretty average face fit, and eliminates all glare with their specialized lenses. 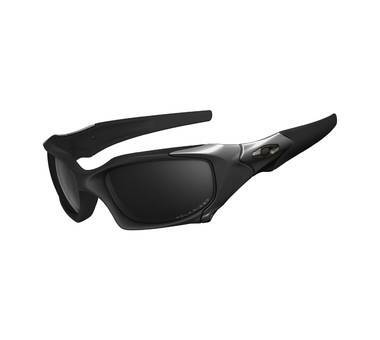 Very durable and comfortable, Oakley has a winner! Previous post: Name That Prescription! Hyperopic, Myopic, or Both! Next post: Problems With Eyes At Computer? There’s a Solution!